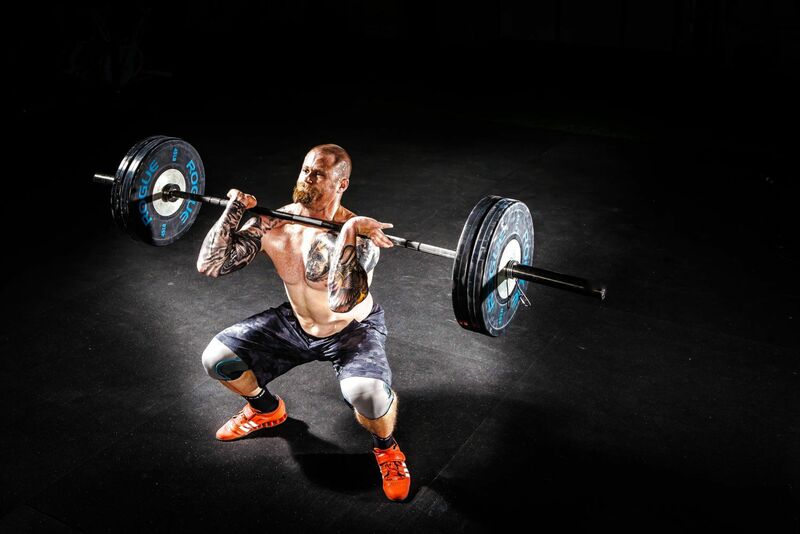 In 1996, I was preparing to compete in bodybuilding for my pro-card, when I began experiencing symptoms of fatigue, nerve pain and muscle weakness. I was lifting with a friend and realized that my balance was not as good as it used to be. Very concerned and slightly nervous, I went to the neurologist and received an MRI. The news I received next I thought I would never hear. With all my strength, all the physical activity, and all the proper nutrition, I still had a weakness. It was in 1997, that I was diagnosed with Multiple Sclerosis aka M.S., at 27 years old. It was soon after that I fell into a spiral; a combination of unhelpful drug treatments and depression crashed that finely tuned body right into a wheelchair. Only when I had hit rock bottom, did I realize how far I had really fallen. Embarrassed and angry, I decided to fight back. I knew I had to go back to the gym and train harder. But this time, it wasn’t about how much I can lift, but about training my core and stabilizer muscles to be able to walk again. I found that the muscles affected by MS were my stabilizer muscles and that was why I kept falling. I focused on training my core and hip muscles, and after 2 months, my balance improved and I was able to walk again, not very well but I was walking. It was in this inner battle for purpose that I founded this gym. Accessible Fitness was rooted in when I got stronger. If exercise could help me; it could help anybody. No matter their problem, exercise could be the perfect medicine. In 2001, I reached my single greatest accomplishment in my life, my son Tyler was born. He has been my motivation and my rock since his birth. He is the reason why my business thrives and lives on today. It was 13 years ago in the infancy of both my son and my business that he showed me that I had to focus on one person at a time, as I did with him. In 2006, Tyler and my best friend and business partner Judy Luu talked me into competing again. They would train with me and even help me stay on my diet. Much to my surprise, Tyler even came up on the stage to present me with my trophy. Tyler has always been an inspiration to me and he is the reason I have faith in myself and in others. Deeply rooted in fitness and family, my only wish is to combine both into one place; and I am happy to say that I have. 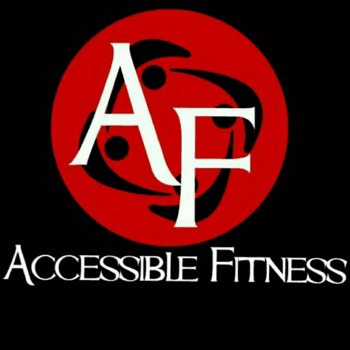 Comprised up of my clients, staff, Judy and my son, the Accessible Fitness family is my family. And, I hope one day it can be yours too. In 2006 my son Tyler came on the stage to hand me my trophy and flex with his Dad. That was the best part for me!